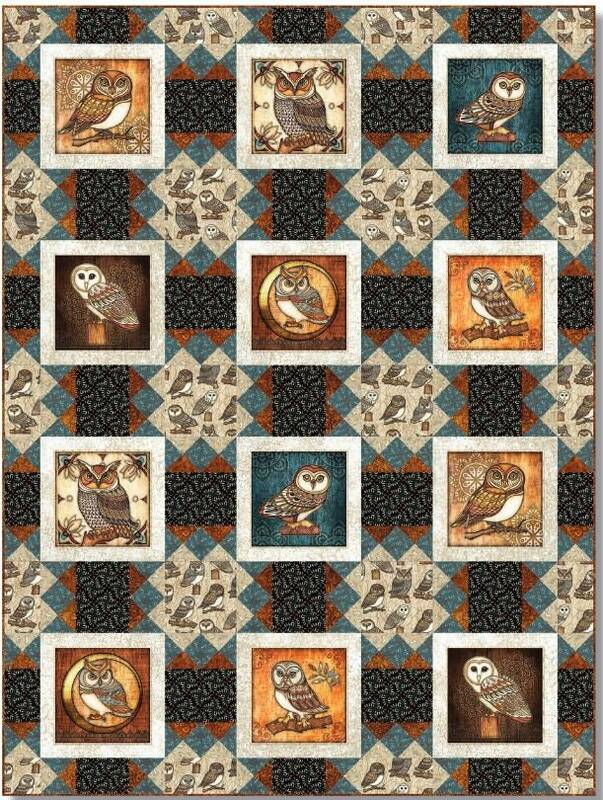 A beautiful fabric shows 6 different owls! These are beautiful, bright and intricate! Sold by the yards and orders of multiple yards will be shipped in one continuous piece. 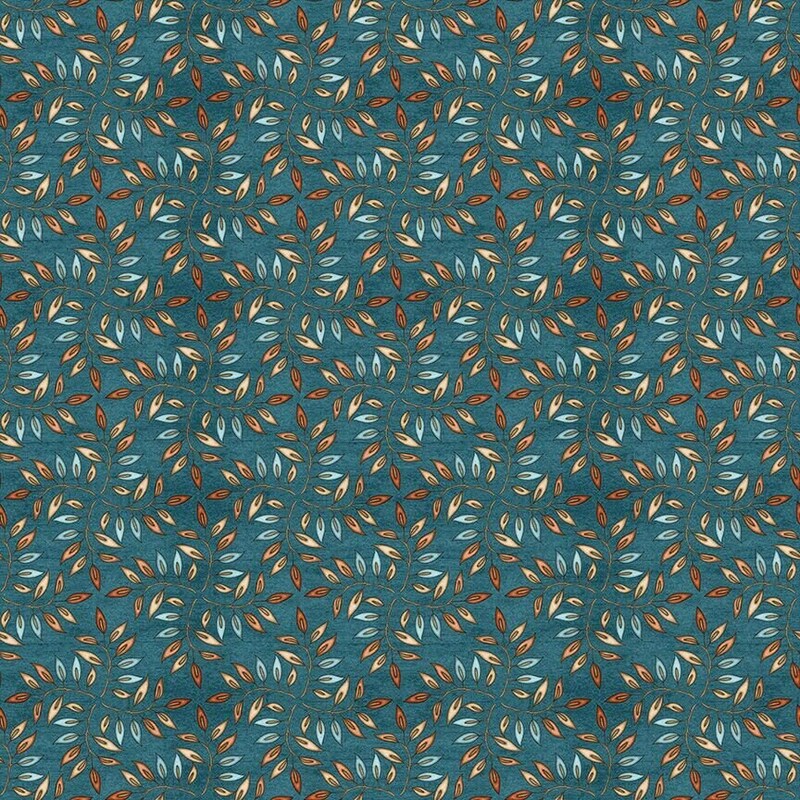 Please enjoy these free patterns for the quilt showed.